The sale of the Meat and Livestock Commercial Services (MLCS) to Hallmark Veterinary Compliance Services was completed on November 30. AHDB has completed the sale of its carcase classification arm, Meat and Livestock Commercial Services (MLCS). 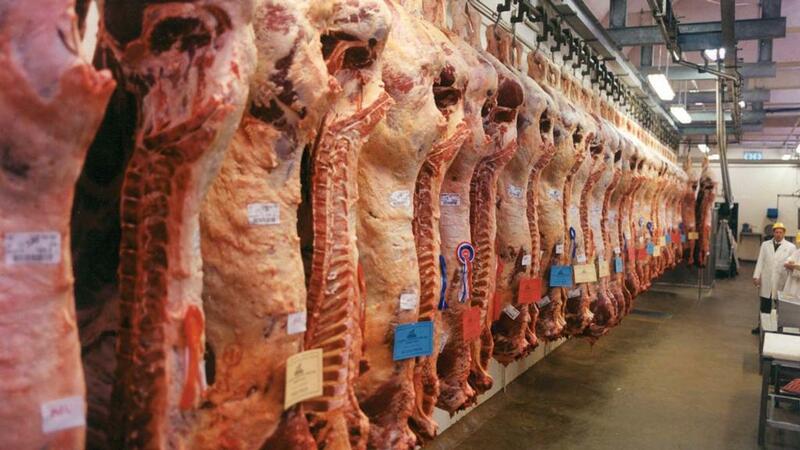 The levy board said £1.3 million would now be reinvested in the beef, lamb and pork sectors as a result. MLCS has been acquired by Hallmark Veterinary Compliance Services. Farming Minister George Eustice approved the deal and it was completed on Friday (November 30). The move was first announced in March, when Farmers Guardian reported sources inside the business were concerned the move threatened their independence and impartiality. The levy body said since then there had been significant consultation with industry, with an oversight committee now to be established to ensure independence and value for money in the services at abattoirs across the country. 103 staff will be affected by the move but no job losses were expected and services for customers will not be disrupted with ‘business as usual’ maintained as part of the deal. Hallmark chairman David Peace said he was absolutely delighted with the acquisition. AHDB also believed that ‘by moving the business into the private sector with a company that has a strong track record of delivering independent services to the meat industry, it will open up opportunities for greater efficiencies and synergies that would not be possible under the current public ownership model and secure the future of the business’.